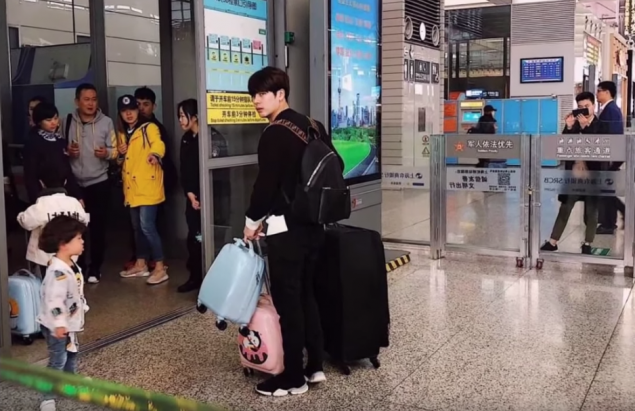 GOT7's Jackson was spotted in filming for 'Let Go of My Baby'. 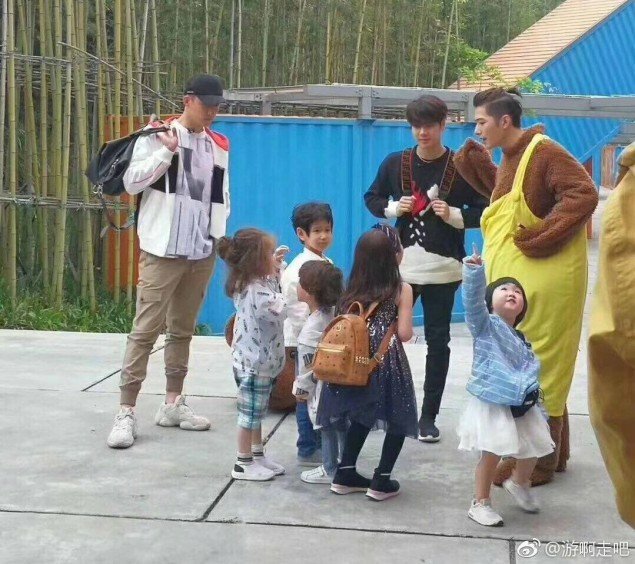 'Let Go of My Baby' is a Chinese variety show, where parents allow celebrities to take care of their babies for a month. 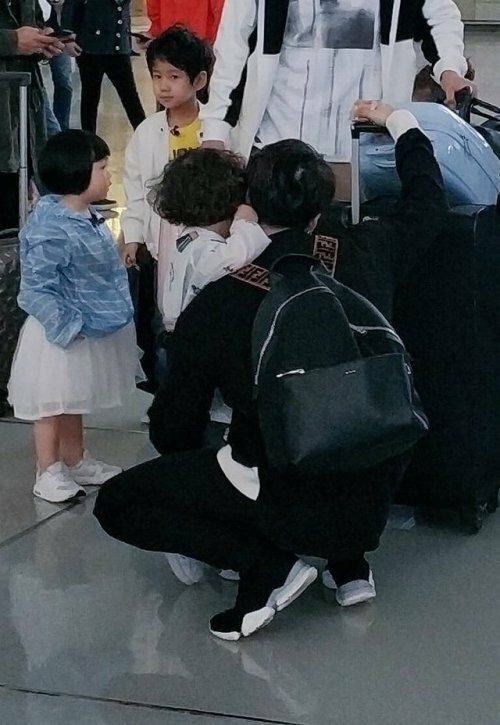 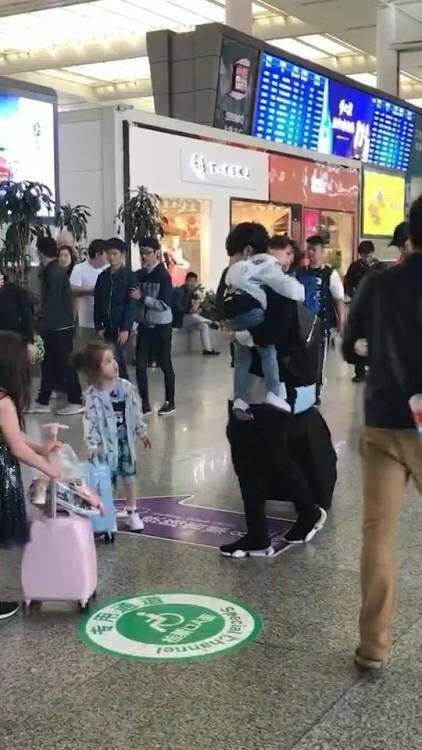 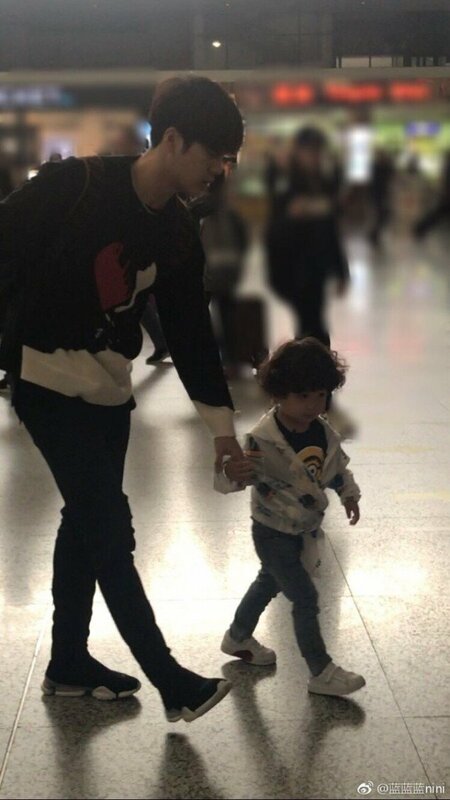 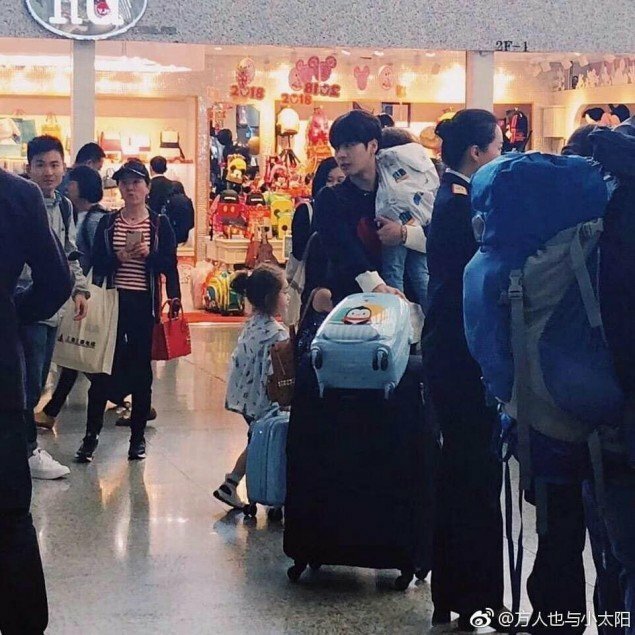 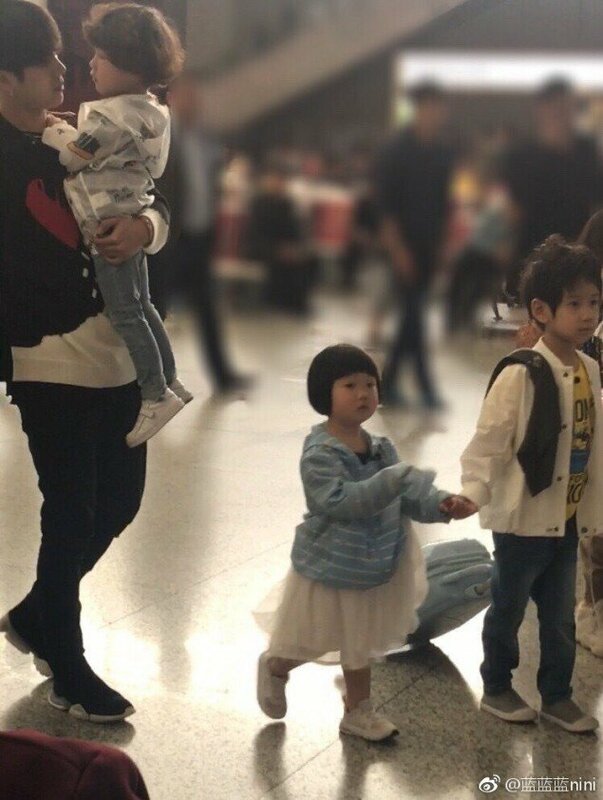 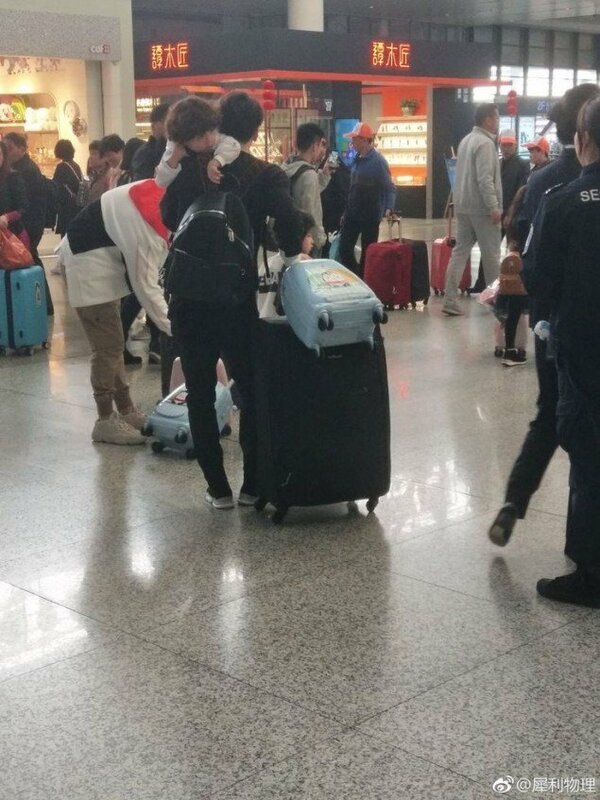 On April 26, Jackson was captured in filming for the show with a group of little kids at Hongqiao Railway Station in Shanghai, China. 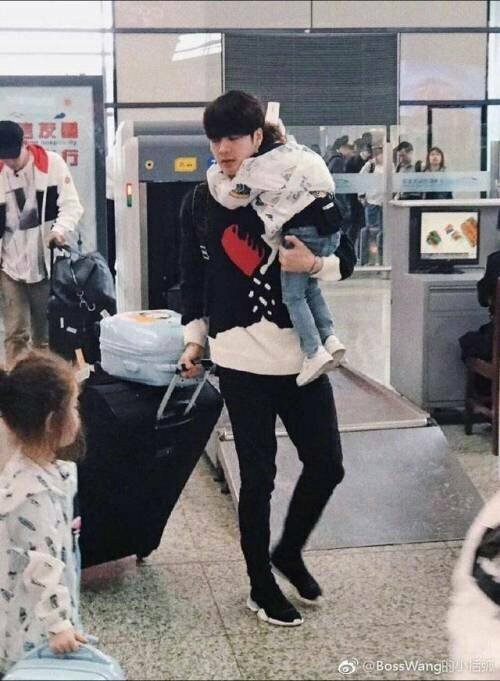 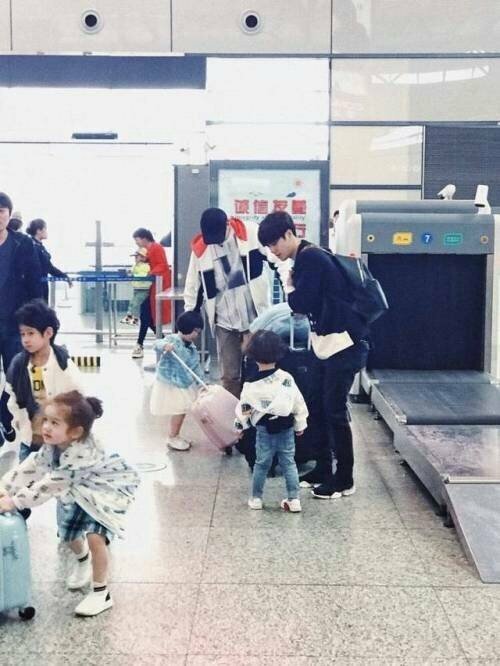 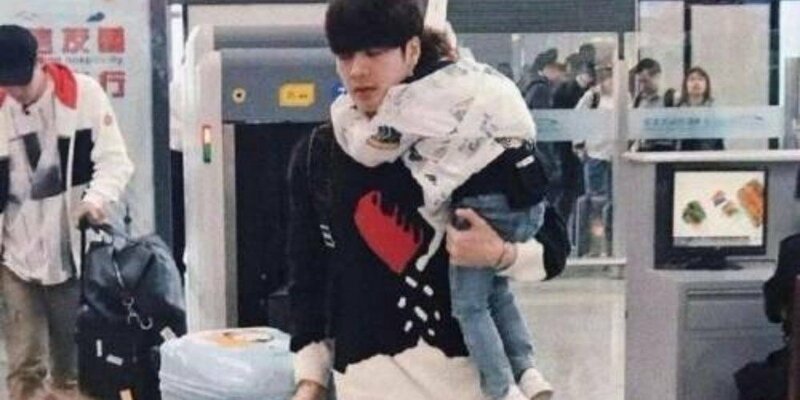 The idol star is seen sweetly taking care of the babies.